Check out LJB Engineering for all your PLC Data logging needs. 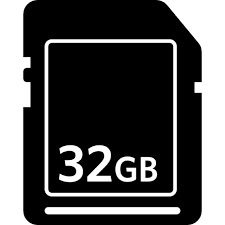 The Direct Flash II SD card data logger has been recently updated to accomodate up to 32GB SD cards. The DFII saves you hundreds of dollars when compared to datalogging software on the market. 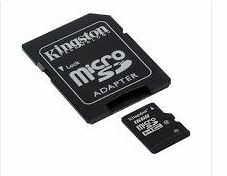 This update also means the microSD cards can be used as well! But wait... There's more... The DFII also supports the Click! PLC! 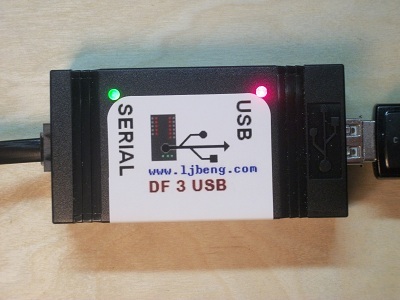 The DF-3-USB has been very successful! It logs data to any USB flash drive. 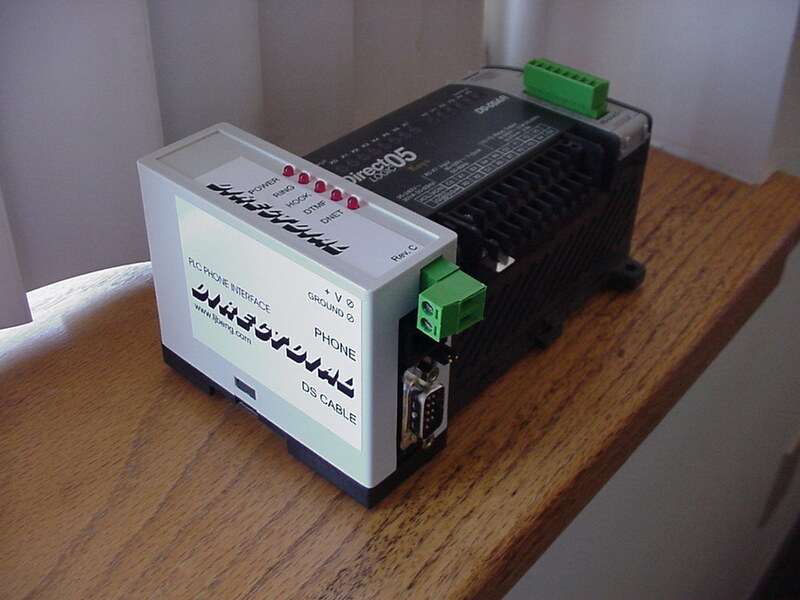 Log from any AD PLC or Click using DirectNet or Modbus. Log by time interval and event. Logs for days to a single file. 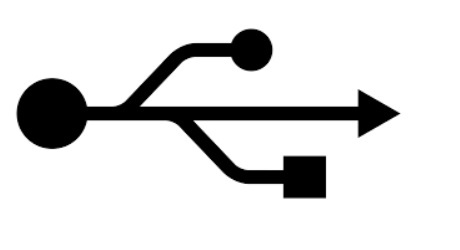 Data log files can be copied to backup using simple plc commands.